Discover our outdoor and adventure tours that combines outdoor sports with discovering a country : rafting, triathlon, horseriding and biking ! Rurrenabaque is the entryway to the Beni region, at the foot of the Serranias de Pilón Lajas and of Madidi and is the departing point for the excursions and stays in the Amazonian jungle and the pampa. 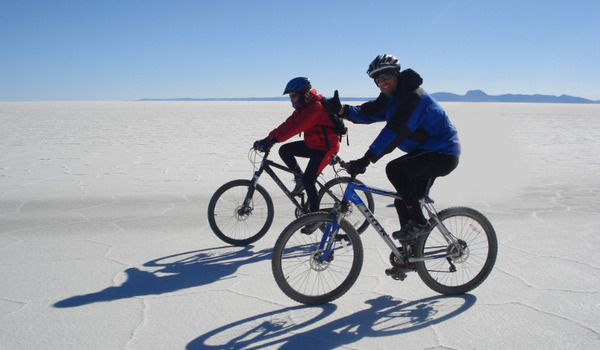 This circuit offers you to discover by bike some of the highlights places of the Altiplano and Bolivian Andes. 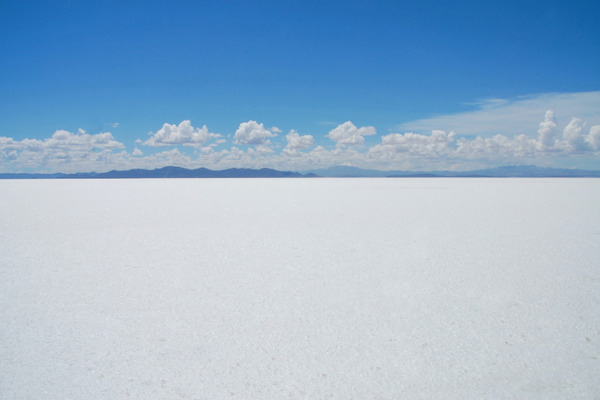 After a tour of the White City, we start around Sucre for a good acclimatization before taking gradually height: the Imperial City of Potosí and the fabulous Uyuni salt desert. 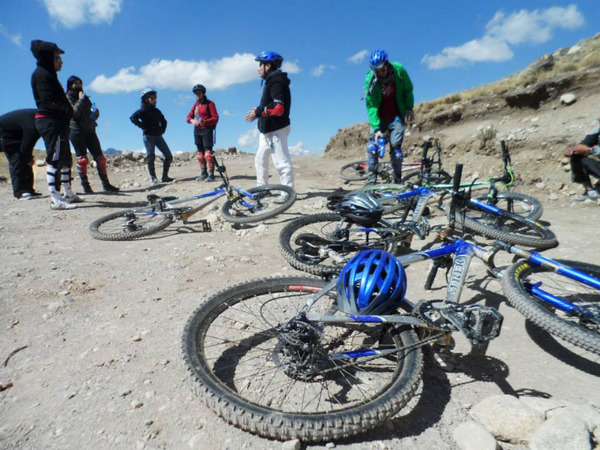 This adventure very special circuit begins in the Andes, at 4700 meters above sea level. At a place called “Cumbre”; we start our mad descent into the Amazon Basin. Enjoy this tour with your kids while creating memories that will last a lifetime! 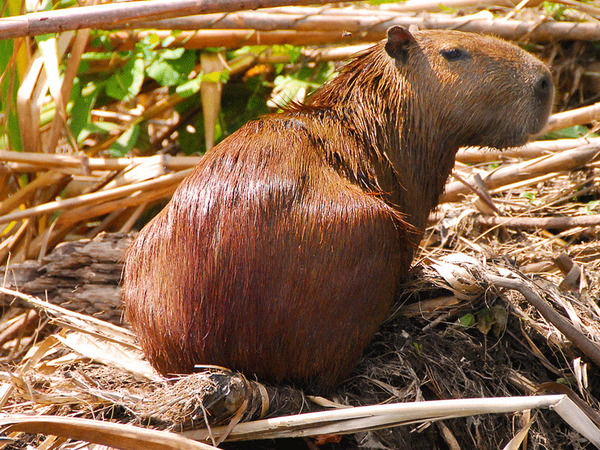 This unique program leads us to discover the wealth and unequaled diversity of the Madidi National Park and surrounding areas, from the town of Rurrenabaque, base camp for all the excursions. Toro Toro National Park, mountains, canyons and waterfalls. This beautiful place, with few tourists, is located at 5 hours of Cochabamba. 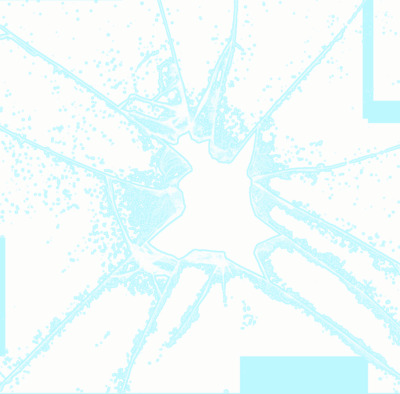 Born from the highest summits of the Cordillera Real, the valleys of the Yungas abruptly plunge in to the Amazon Basin. 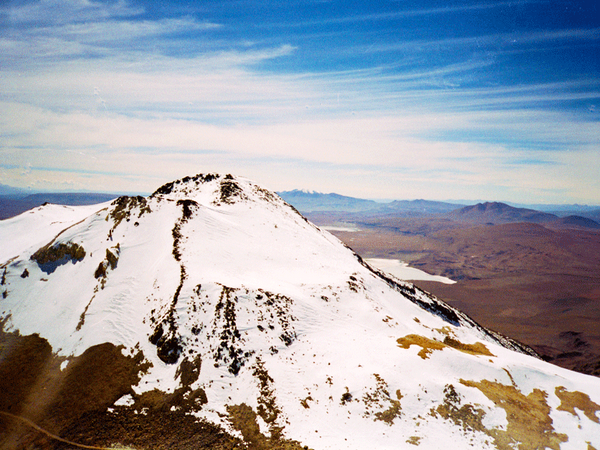 This is without a doubt one of the most impressive natural phenomenon in Bolivia. 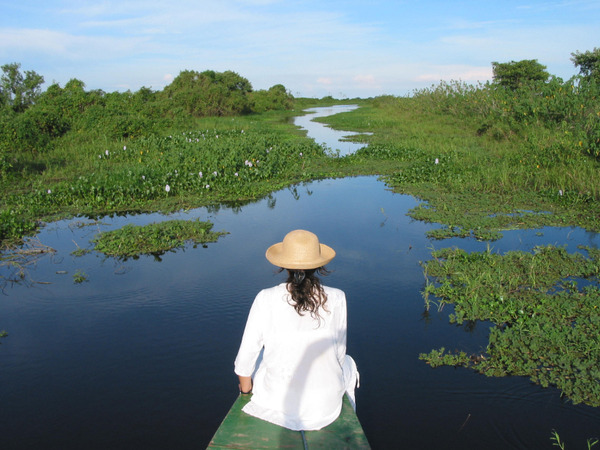 Chalalan is an ecologic resort developed deep in the primary Amazonian forest on the shore of a lake. 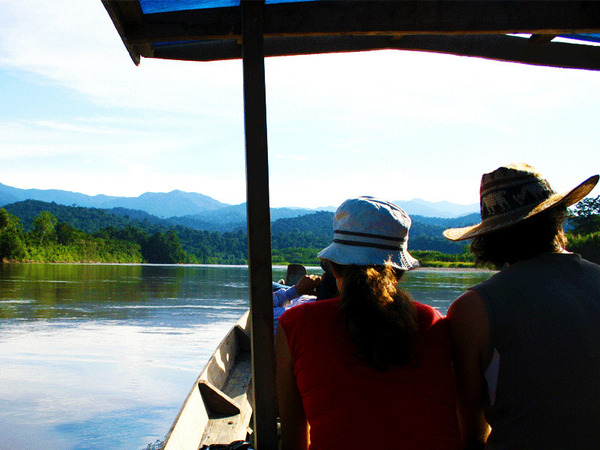 Located in the heart of Madidi National Park, it is accessible only by pirogues by following Río Tuichi up river, traversing the park in its entirety. 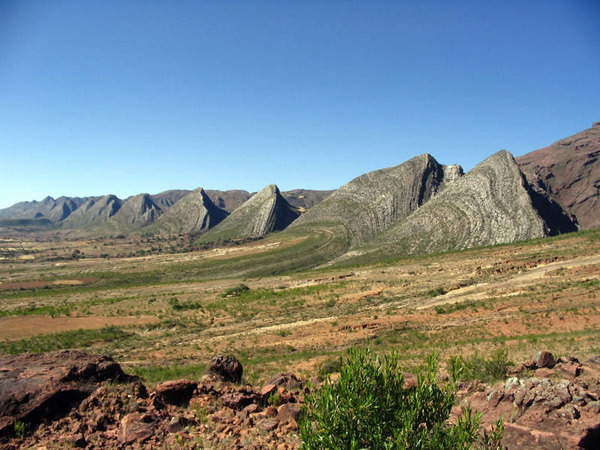 Multicolored mountains, the silhouette of the cacti like as many sentinels guarding the entrance of the twisted canyons, the peasants returning home at the slow pace of their mount… the « Red Lands” of Tupiza resemble an immense Western movie backdrop.